FIFA 2018 Egypt National Football Team is the most successful team of Africa which has won Africa Cup of Nations titles seven times (1957, 1959, 1986, 1998, 2006, 2008 and 2010), 2010 African Cup of Nations being the most recent one. They also have appeared two times in FIFA World Cup in which their best result were when they took 13th place in 1934. This will be the third time for Egypt to be taking part in FIFA World Cup competition. 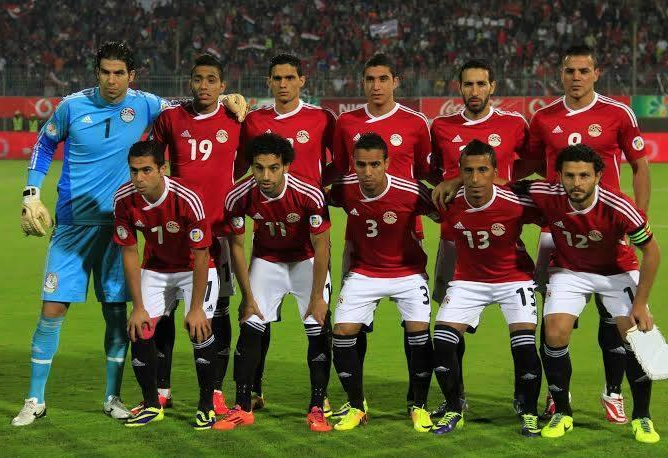 The team Egypt is commonly known by their fan follows as The Pharaohs (Egyptian Arabic: EI-Faraena). They are representing Egypt in International association football. They are controlled by Egyptian Football Association (EFA). The Egypt team Squads is announced who will participate in FIFA World Cup 2018. We have updated in our site.